Here at Family Roots Dentistry, we like to think of dental sealants like a superhero’s shield. Our teeth are the superhero. 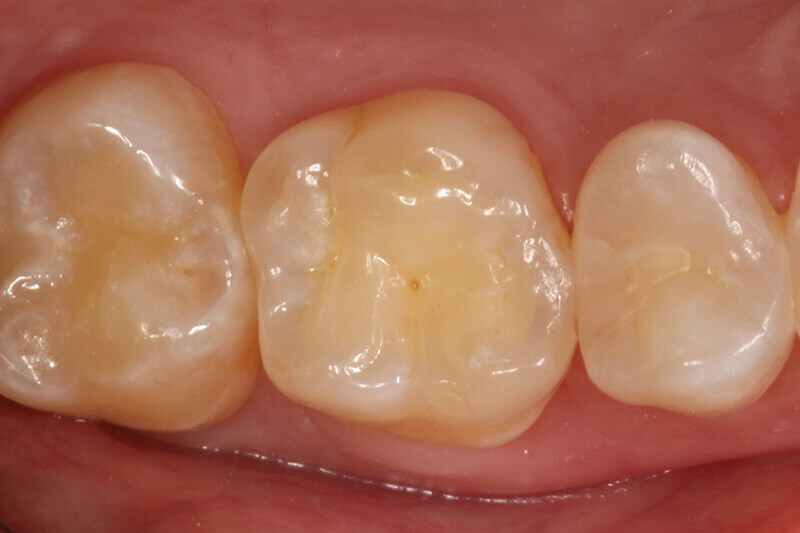 Sealants are our teeth’s shield. Cavities are the evil villain. 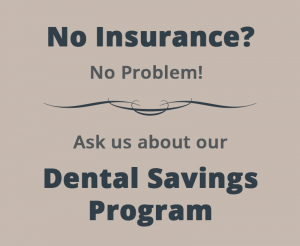 Simply put, our teeth use sealants to defeat cavities. Our back teeth (premolars and molars) have naturally occurring nooks and crannies (grooves) that cavity-causing bacteria and food love to hide in. Not only that, our back teeth are harder to reach and keep clean with our toothbrush compared to the front teeth. Both these things are why cavities are most commonly found on our back teeth. Dental sealants are thin, tooth-colored protective coatings that shield our back teeth from tooth decay by “sealing” up the grooves, making it harder for bacteria and food to get trapped and form cavities. We recommend sealants for children on permanent (adult) premolars and molars as soon as they erupt, because teeth are prone to cavities from the minute they appear in our mouth. This especially helps protect the back teeth during children’s cavity-prone years. Unfortunately, tooth decay does not discriminate against age, making dental sealants a preventative option for patients of all ages – even adults. You may be wondering how we place the sealants on teeth? The process is quick, easy, and painless. 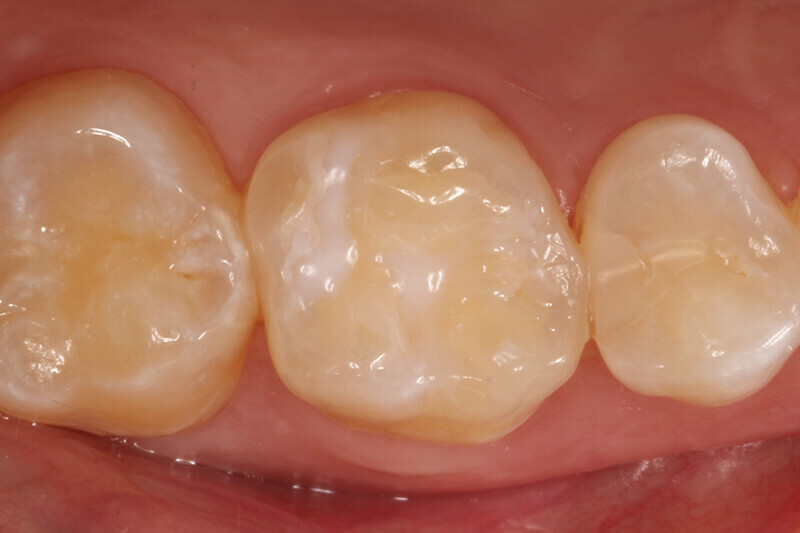 Sealants start out as a liquid material. After teeth are thoroughly cleaned and dried, sealants are placed on our back teeth and flow into the cavity-causing grooves. A special light is then used to harden the sealants into place. And just like that – our teeth have a shield to protect them against cavities. For more information on if this conservative and inexpensive treatment option is right for you or your child, please call us at (815) 318-0620 or contact us.